Surname is listed as "Rollings" in Deseret News [Weekly]. 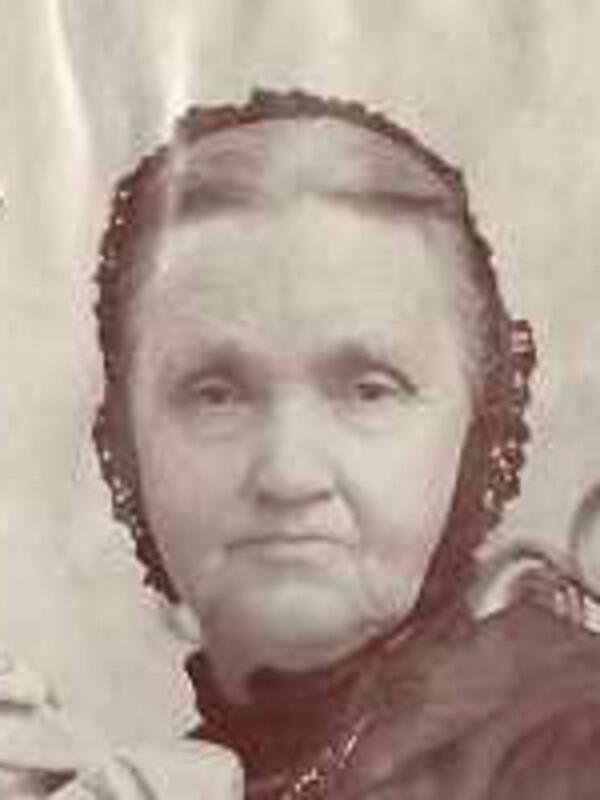 She traveled to America with her husband Eber in 1851 on "The Ellen Maria." Her travel to Utah is also mentioned in the 1939 newspaper article regarding her daughter Annie. Perpetual Emigrating Fund, Financial Accounts 1849-1886, Ledger C, p. 522. “Pioneer of Pleasant Grove to Be Feted at Open House,” Salt Lake Telegram, 24 February 1939, 14. "Provo News Notes," Salt Lake Tribune, 22 May 1909, 9. "Recent Deaths," Deseret News, 22 May 1909, 3.